In the wake of Tom Petty’s untimely passing, scores of musicians have formed tribute bands to pay homage to his legacy and celebrate his music. We are but 6 more souls who feel indebted to the man for his contributions to American musical culture and who refuse to let him go quietly into that good night. 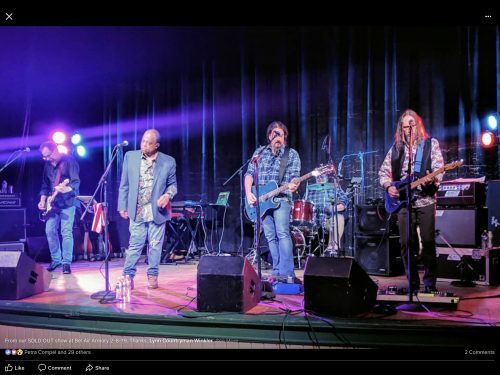 The band is fronted by Baltimore radio legend Kirk McEwen and features members of Crack the Sky, Rhythm Surf Monkeys and The Regal Beagles.